The UK wood industry is valued at over £7.6 billion per annum and is the fifth most important industry in the UK, with 17.1 million cubic metres a year of wood and panels produced annually. Here we provide more information about wood resources and the wood industry. Wood has very good strength for its weight, making it highly prized for home-build plane construction and for musical instruments. Most constructional timbers are softwoods with relatively modest strength. Hardwoods are stronger and with very strong tropical hardwoods where maximum strength is needed, e.g., dockyards. Whether a length of oak timber or an engineered wood product such as glulam, cross-laminated timber or laminated veneer lumber, it is important to know the properties of the wood to fit the product. Trees are processed into other products by a variety of primary processes including bark removal and chipping. Secondary processes achieve accurate dimensions and good surface finish, before a final finish is applied to control colour and preserve lifetime of the product. The wood industry dries timber by kiln or air drying. The time taken is dependent on the wood species and can be days or months. Wood must be dried to a moisture content suitable to the environment in which it will be installed so that it does not shrink or swell. Drying makes the wood stronger and harder and may protect against decay. Sawing, planing, moulding, finishing are all timber machining processes used by the wood industry to create the design resources required. The primary process is to saw logs into flat and square edged boards. The secondary processing is precision sawing and milling to include planing, routing and chipping. 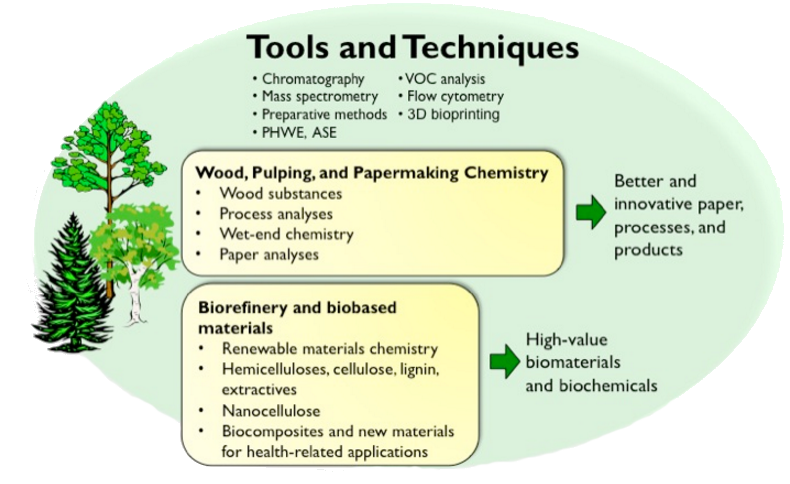 Naturally-occurring wood chemicals can also be used as resources for drugs fighting cancer as well as improving paper, paint, adhesives and coatings for wood products. 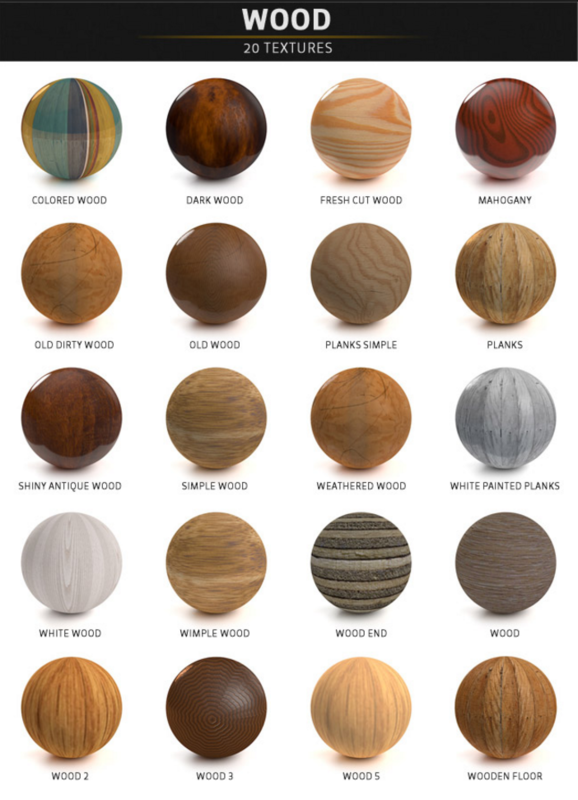 Once wood is cut, hardwoods can be identified by the arrangements of vessels and rays, growth rings, colour and more. Softwoods can often only be identified microscopically. Durability in timber is defined by the timber’s inherent ability to resist decay and pests. Wood durability relates only to the older, central portion of the tree trunk or log, the tree’s “heartwood”. The younger, outer band of wood tissue is called sapwood. Less durable wood can be impregnated with chemical preservatives in order to prolong its service life. The wood industry has seen many of these withdrawn due to environmental concerns. Thermal modification has become a popular wood protection system. Other wood modification strategies include designs for durability and physical protection measures. Plywood, fibreboard and panels manufactured from small particles or flakes have been developed over several decades by the wood industry. Many applications of plywood have been replaced by flake boards such as oriented strand board OSB, where flakes and waterproof adhesive result in a product like plywood, at less cost. Panels made from wood pulp include products such as hardboard, insulation board and pinboard. They use no adhesive and generally have one rough side where water can escape. Research on panels continues, to improve moisture resistance, reduce emissions and adhesive content. 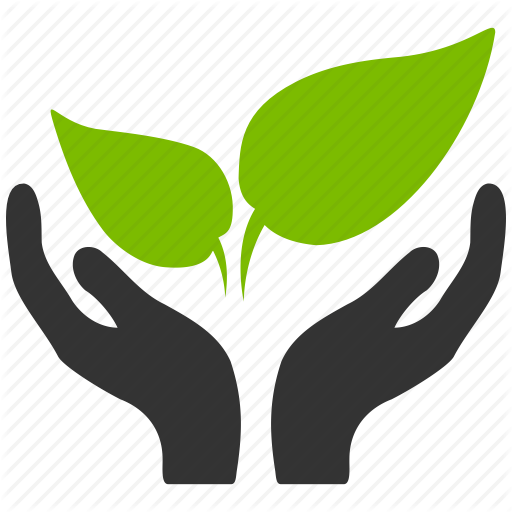 BREEAM (BRE Environmental Assessment Method): The green energy rating scheme for buildings. CPET (Central Point of Expertise in Timber): A body funded by DEFRA to give advice and opinions on sustainability and/or legalities in timber specifications. DEFRA (Department of the Environment, Food and Rural Affairs): responsible, amongst other things, for overseeing the working of the EU Timber Regulation (EUTR) within the UK. FLEGT (Forest Lay Enforcement Governance and Trade): an administrative arrangement set up between the EU and other timber exporting country’s to prove wood exported goods are from trees that were legally felled. PEFC (Programme for the Endorsement of Forest Certification): a non-profit organisation which provides assurance of a valid Chain of Custody for its own members and for a number of similar Certification Scheme bodies from around the world in a UK Context and is recognised by CPET. TTP (Timber Procurement Policy): requires all Government Departments to specify and use timber and ‘wood-derived products’, which have been legally and sustainably sourced.